In this course you will gain the confidence you need to take care of yourself and your family naturally with gentle, nourishing herbal remedies. 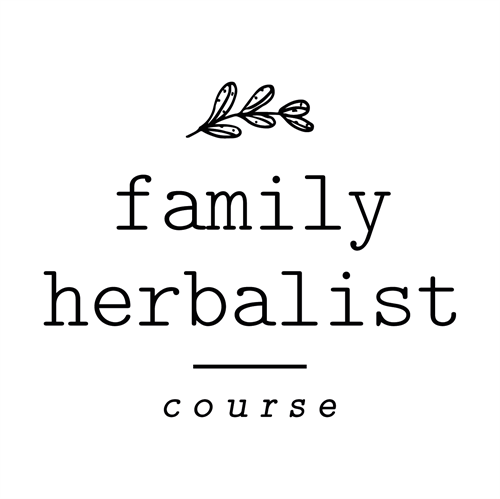 Learn the fundamentals of family herbalism, materia medica, herbal actions & herbal safety. Meet a variety of different herbs and learn how to incorporate them into your life to achieve greater health. Learn to create herbal preparations including infusions, tinctures, syrups, salves and more! Gain simple remedies that can be made at home for tummy aches, bumps and bruises, sleep trouble, coughs, colds, flu and much more! Take the next step in your self sufficiency. You will become a great resource for friends & family! Cost $250. The cost of the course includes attendance in all 6 classes, the Family Herbalist Handbook and samples of all products made in class.